I might be in the market for a 2012 boss 302. Any lying round you know of? Sorry about the slow responses on my end and lack of posts! I'm in a new position here. $199/mo 24 mo lease 0 Down!!! Fusion, CMax, Escape, or Focus!! What's my friends/family price on that GT350 that they have at $108.340, talk about a dealer pack. Sooooo anyone who is looking for a car let me know, I'm in finance now but am still working on deals when I can for you guys! looking for a used raptor. do you guys have any good deals? Took in a 12 5.0 with 109k if anyone wants a fun cheap ride! That's a lot of miles but how much is cheap? I think it will be 17-19k range. We set a goal of 150 cars sold so please let me know if you're looking for anything! 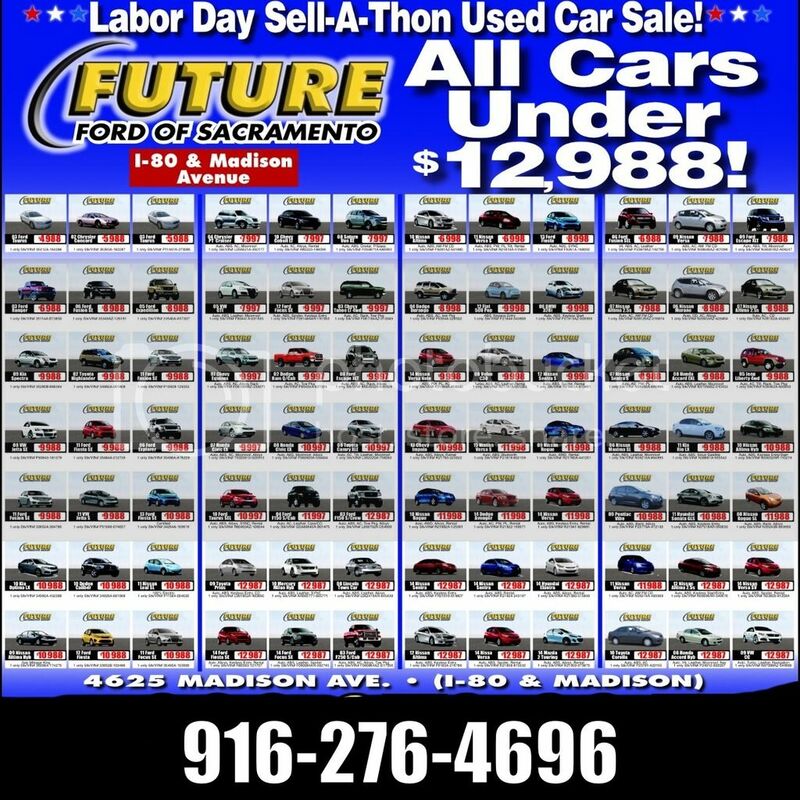 We have cars and trucks we are making stupid deals on! Any smoking deals on 5.0s laying around? Hard to say, on uses we honestly aren't keeping most because of the airbag recall. We have mine, and a high mile 11/12. On new I can make a stupid deal on any of them just to move new inventory. That's for all new cars the last week of this month. We are ~40 units away from where we need to be for quota so we will make some great deals right now. 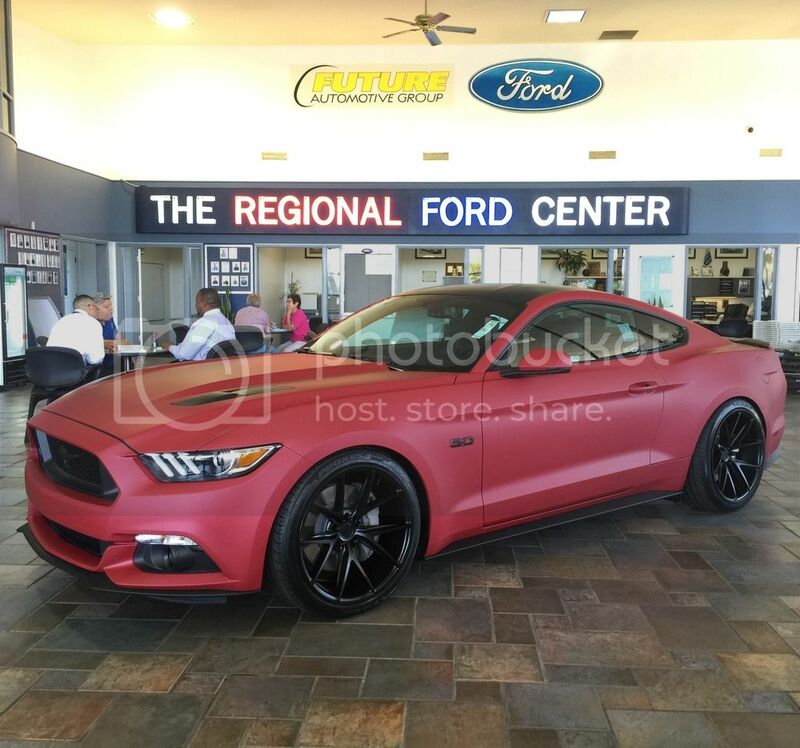 If you're in the market for a NEW ford, take advantage this weekend - we need 40 new car units this weekend and making stupid deals on new cars! 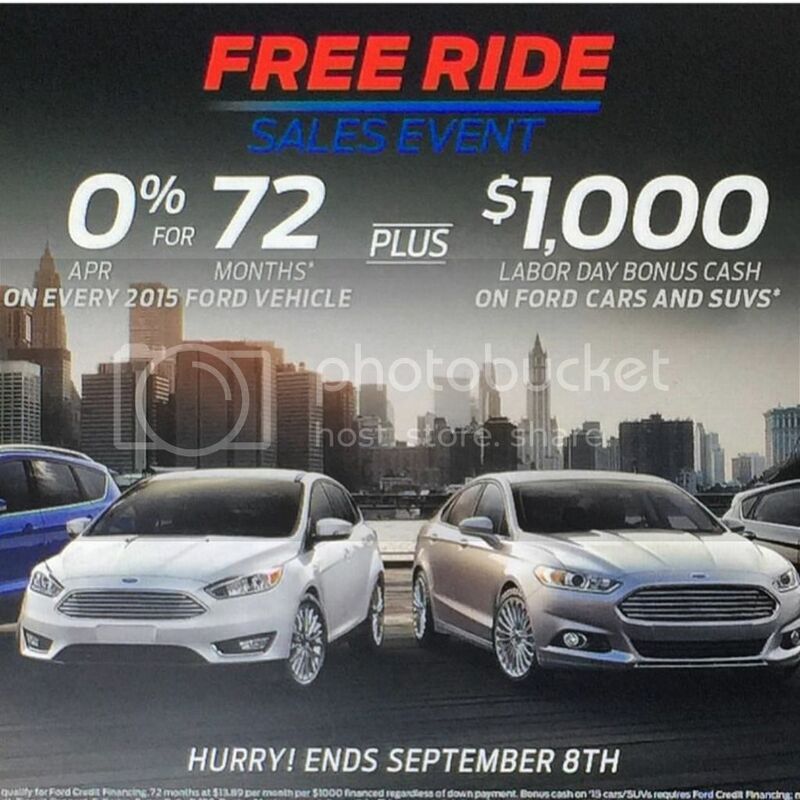 Best lease offer on a Fiesta ST? Recaro & Navi only, no sunroof. Any news? I realized a $1K incentive just expired Monday.